Free product keys for Microsoft software are everywhere—do they work? A free product key, which you might see called a free CD key, for something like a Windows operating system, or a Microsoft Office version, or some other piece of software or game, could be really useful for several reasons. Most obvious, a free product key sounds great if you've lost your original one but you need to reinstall the program. How easy to just pull a free product key from a list and use it! Maybe you just want to try out a new piece of software or the latest version of Windows. A free install key would protect you from risking money on something you're not quite sure if you really want yet. "Are Those Free Microsoft Product Keys Real?" Free product keys are available for the taking on the internet, and often do work, but they are not legal. You know that old adage that says if something sounds too good to be true, that it probably is? Well, that applies perfectly here. Plenty of websites list product keys for Windows, like Windows 10, Windows 8, or Windows 7. Free product keys are also available for Microsoft Office software, including the popular Microsoft Office 2019, 2016, 2013, 2010, etc. Most popular of all are free keys for popular PC-based video games. The product keys these websites offer were likely created with a product key generator program or are duplicate product keys from legitimate copies of Microsoft Office that were stolen and then posted online. It doesn't matter where the product key came from — using a product key other than the unique one that comes with an individual copy of Windows or piece of software is illegal. Requiring a unique product key is important to a program's activation process. It's one way that software makers can be sure that each copy of their program or operating system is used only once and that you are paying for the copy you're using. "What If I Bought the Program but Just Can't Find the Key?" Still not a good idea. While technically this may work, it often doesn't these days and is still illegal, regardless of your reason and whether or not it works. Most software companies, especially bigger ones like Microsoft and Adobe, already screen for product keys from popular lists. Most of these companies also use product activation, which is yet another step to ensure that the product key you just entered is valid and legally purchased. In your case, assuming the program is still installed or was recently installed, you may be able to get to the product key via a key finder tool. See Where to Find Software Serials, Keys, and Installation Codes for more on that. Some software program's tie your product key to the user account that was used to purchase the program. So, you might have an email with the product key in it, or, at least, an area of your online account that holds the product key you bought with the program. Or, if you have a user account associated with the program, and all the license information is stored online in your account, the program itself might have a login screen. When you use that, you're confirming that your account is assoicated with a valid purchase, in which case you can use the application without needing to know the product key. If all else fails, the most straightforward and legal way to obtain a unique product key is to purchase a new copy of the operating system or piece of software yourself. This ensures that the new product key is associated with the program or OS that you purchased — you can be positive that it's legal to use it. Another option would be to purchase a used copy of the software. You can sometimes find less expensive, used applications from a legitimate seller on Amazon.com or some other major retailer. Transferring a piece of software from one computer (like a friend's who no longer wants the program) to your computer is also often an option but the specific steps involved differ from program to program. Despite everything we said above — that almost all product keys you find online are illegal — there are some instances where a product key is free. While this isn't true for MS Office products and Windows operating systems, it does happen with lesser known programs. 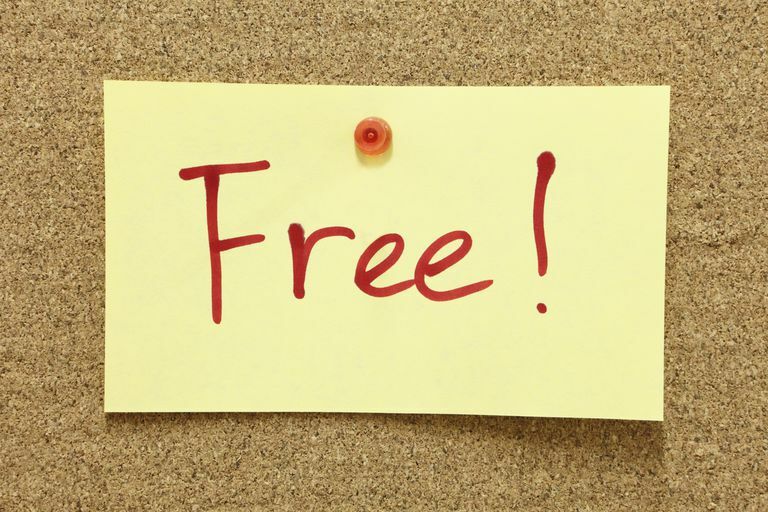 Although it's really rare, some completely free programs require a product key before they can be used. This is probably so that the developers can keep tabs on how many people are installing the software. No matter the reason, those keys are definitely 100 percent legal and free. On a similar note, you could look for alternative or similar programs that are free and that don't even require a key. We have lots of "top free" lists here on Lifewire that are prime examples of how you can get great software without paying anything.